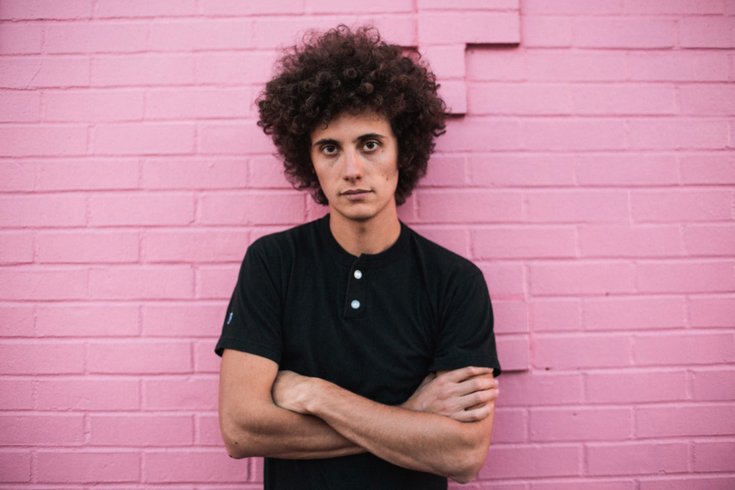 Ron Gallo will open for Hurray For The Riff Raff Friday at World Cafe Live. Sweat dripped from Gallo’s fro and fans in the front pumped their fist as he delivered his intense and irreverent garage rock during his South By Southwest showcase last month. The former songwriter for the Philadelphia-based band Toy Soldiers isn’t precious about anything onstage. For much of his set, Gallo lives in the moment. “There is a good bit of improv in what I do every night,” Gallo said while calling from his Nashville home. Gallo, who lived for a decade in Center City before leaving for Music City last year, is a throwback. Gallo doesn’t care about anything but his music. “Heavy Meta" benefits from Gallo’s desire to take risks. The rave-ups are gritty, fierce and at times amusing. “Why Do You Have Kids” and “All the Punks are Domesticated” are laugh-out-loud funny. While growing up in the white, middle-class enclave of Marlton, Gallo was stirring it up from an early age. “I was always getting in trouble at school,” Gallo said. Then why did Gallo earn a degree in Communications and Mass Media from Temple University? But Gallo, who did not grow up in a musical household, caught some bands that changed his life while he attended Temple. Toy Soldiers, which formed in 2007, crafted an amalgam of rock, blues, and soul. But Gallo is a completely different animal as a solo artist. “What I do now is more reflective of what I’m about,” Gallo said. Gallo found himself just as he decided to leave Philadelphia. “I needed to get out of Philly,” Gallo said. But Gallo is looking forward to seeing some old friends when he returns this Friday, April 21. “I won’t have time for much more than going to the show there,” Gallo said. Gallo will open for Hurray For The Riff Raff Friday at World Cafe Life. For ticket information, click here.